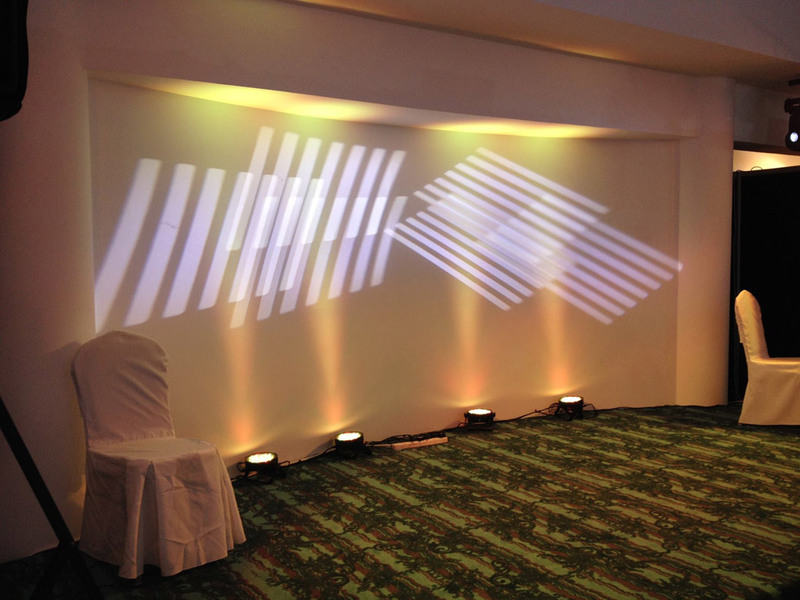 Wedding lighting is an important consideration for couples that are getting married at an indoor venue, at night, or both! 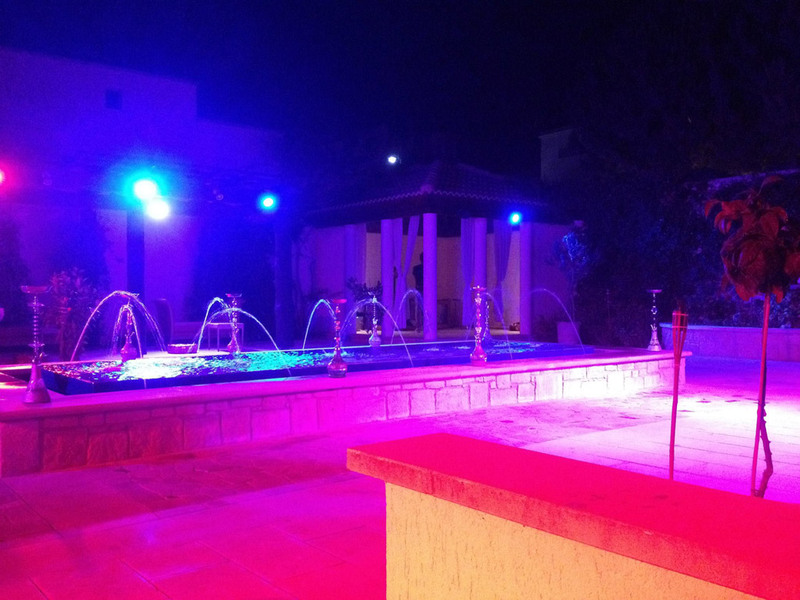 Lighting is an important factor for setting the atmosphere and expectation of guests who are waiting for the great party that lays ahead. 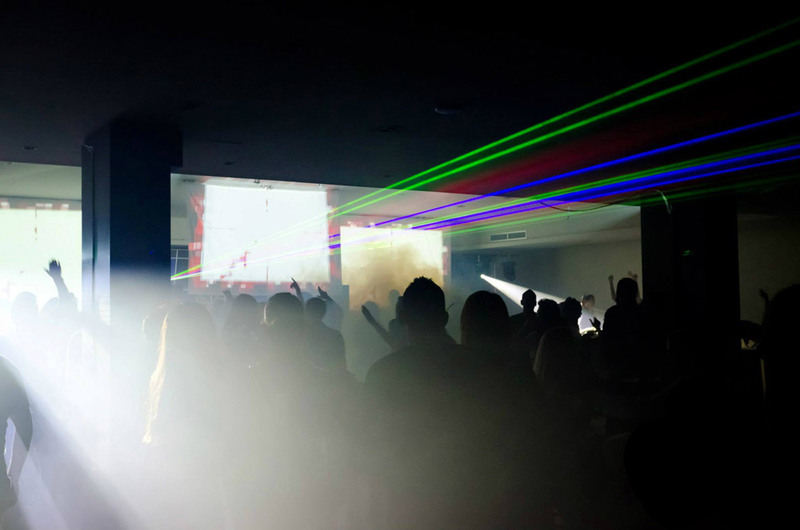 It’s worth spending the time finding the right DJ, sound system and lighting specialist who can provide you with these services. At Geisha Production we provide professional services for all of the above. 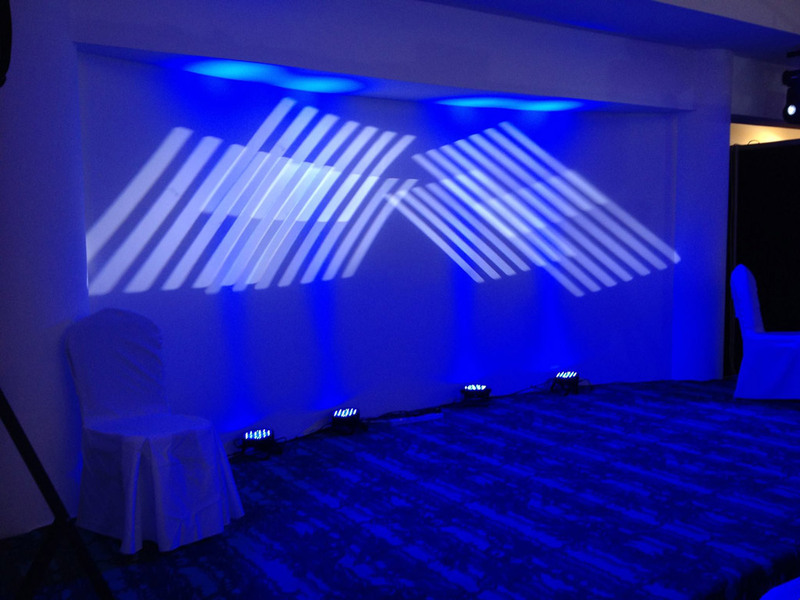 Led lighting is able to synchronize with the DJ’s music and can be controlled to change color. 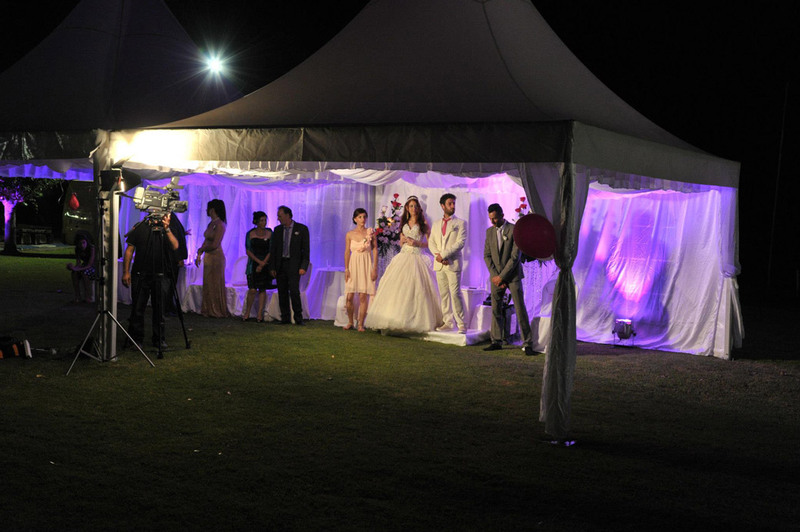 You may decide to choose a selection of lighting for the reception to best suit the mood, or include a pre-record wedding introduction whilst adjusting lighting once the newlyweds step onto the dance floor for the first dance. 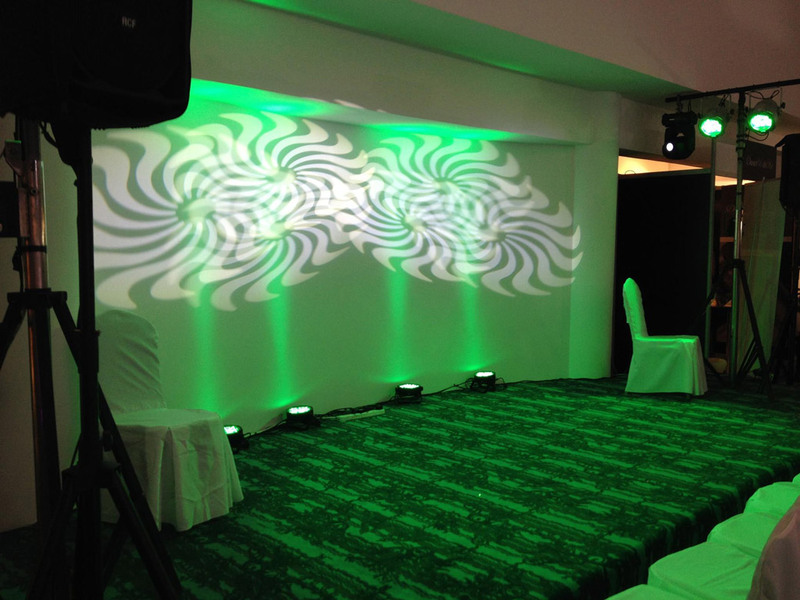 Once the pace begins to pick up, the lighting can change to fit the party mood for when guests are packed on the dance floor! We can alter not only color but its intensity as well, from a deep intense color to a pastel one. 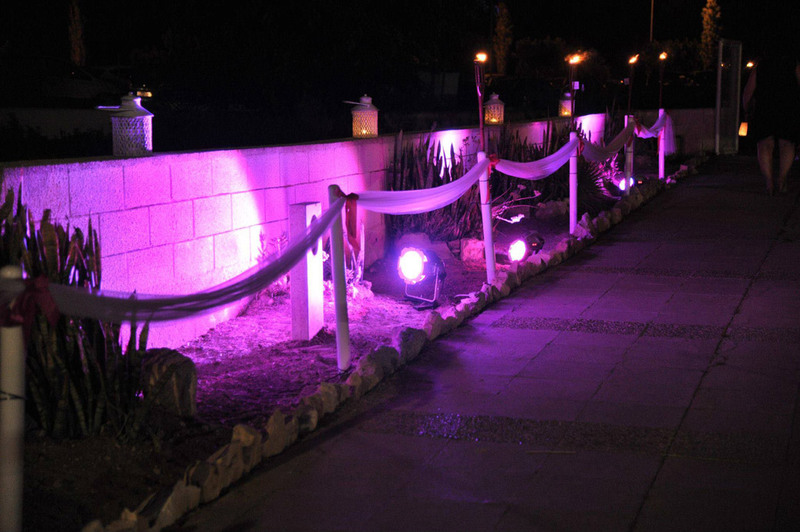 Lighting can be controlled as much as one likes leaving the couple and their guest with the best impressions and memories from this special day.